Knowledgeable and friendly staff. Always give great recommendations and all employees try to find ways to save me a couple extra bucks! This is my go to dispensary. 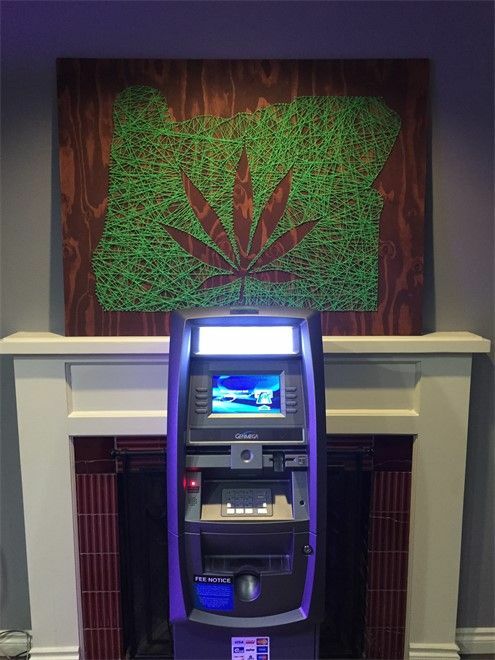 This is my regular dispensary. Always great service and knowledgeable staff. They always have what I am looking for and are helpful. Hi AnnandN! Thanks so much for your review. We're honored that we're your go-to shop and that you choose to shop with us regularly! We definitely aim to exceed expectations as far as customer service and product education goes! Thank you for shopping with us and we hope to see you again soon! We're honored to be your go-to regular shop, cnv0309! We appreciate your very high praise of our quality bud, great prices, and awesome Budtending crew! Thank you so much for taking the time to give us such an outstanding review! We're glad to hear that you like our quality bud at good prices, adrian2ramirez! 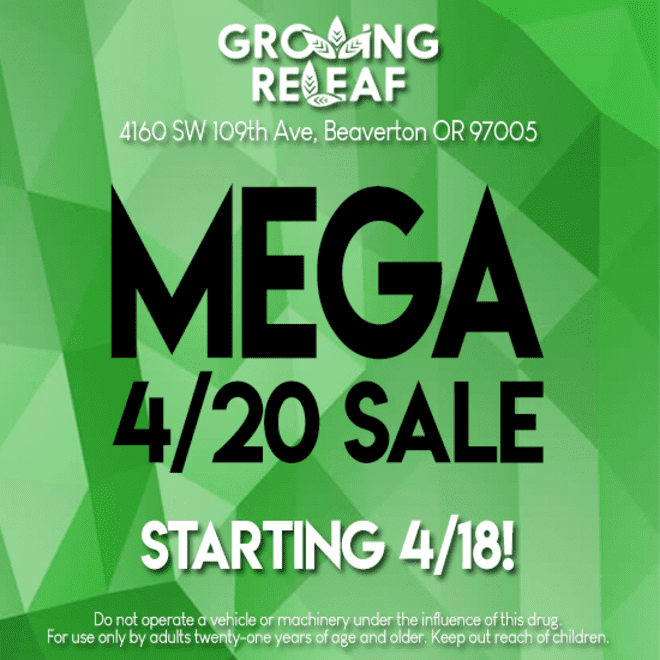 We appreciate your kind review and thank you for shopping at Growing ReLeaf! Thank you for your excellent review, MGalan15! We're so happy to hear that you like our massive strain selection's quality and our fantastic Budtending crew! We think they're the best in the biz! ;) We always aim to help our customers find the best possible product or strain for their needs. Thanks for being a Growing ReLeaf customer and we hope to see you again soon! Heather is always so great to deal with. The other budtenders are amazing as well. Great selection! Thank you for your compliment about our outstanding Budtending crew and our extensive product selection, alorabi! We'll make sure that Heather knows that you gave her a shout out in your review, too! Hope to see you again soon! We're so glad to hear that you like our vibe, Kpk58! In the last few months, we have been able to drop prices on lots of different items from concentrates to vape carts to flower and will continue to pass on savings to our awesome customers whenever we can. We always want to provide quality products at competitive prices. Thanks for the review! Thank you for your compliments about our awesome Budtending crew, bluebird61283! We appreciate your business and look forward to seeing you again soon!